We understand that making your property work as hard for you so you can enjoy the monthly return is what landlords seek when looking to rent their property out. This is why having a professional, experienced agent managing your property is a crucial part of making the process run as smoothly as possible. At Keystone we have over 65 years of industry experience and with dedicated lettings managers dealing with your property you can relax knowing that your investment is being monitored throughout the length of the tenancy. Marketing is a crucial part of the process to be able to maximise your property’s appeal to potential tenants. Professional camera equipment is used to photograph each proeprty to help generate a high level of interest. With the marketing that Keystone offers your property we can reach a large number of potential tenants. Once instructed to market your property we will have the property advertised within 24 hours on all of the major property portals. As a landlord of Keystone you will get to meet the whole team so you know exactly who will be dealing with your property on a day to day basis. 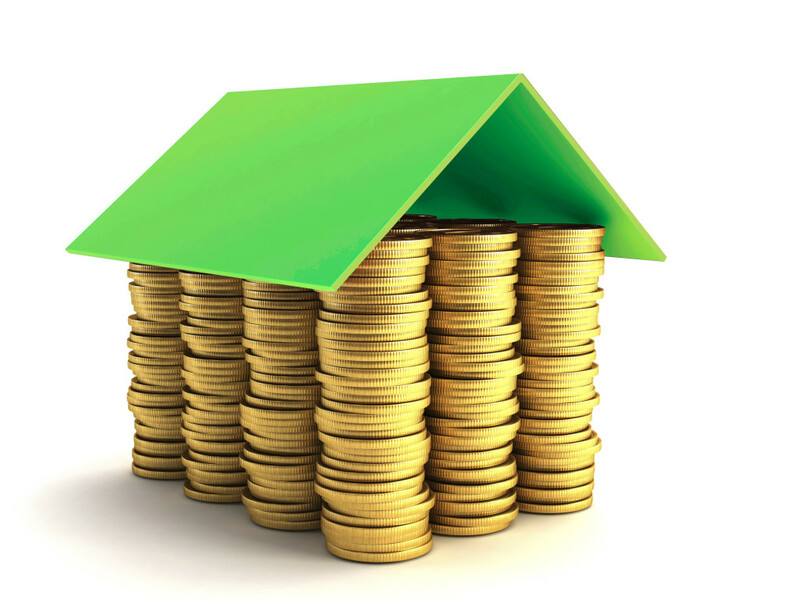 We find that our clients like to meet the staff who will be managing their property. This way our customer service does not get diluted and we understand what you are looking to achieve from the relationship. 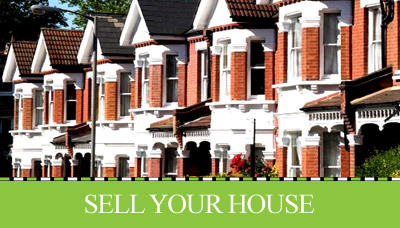 As an independent letting agent we have the time to deal with your property on a day to day basis unlike larger firms. We treat all our properties as if they are our own as we feel that this is the only way to maintain a quality rental property with quality tenants and mean less avoidable issues relating to maintenance and problem tenants. At Keystone we make sure all relevant paperwork is completed taking into account current legal requirements. Full references with previous landlord and current employer are carried out on all potential tenants and passed before we consider them as a tenant for you along with a credit check to ensure no prior financial issues. 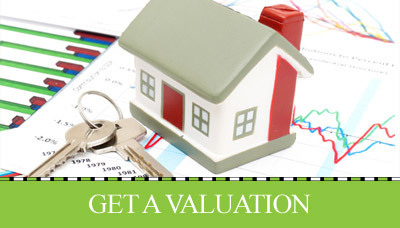 This is the only way that we can make sure we find good quality tenants for your property. Making sure your property is being maintained to a good level is one concern most landlords have. Keystone will put your mind at rest with regular property inspections to help keep your property in tip top condition from day one and detailed inventorys are used to ensure the property is left in the condition it was let in (less normal wear and tear). The lettings team is always here for you and your tenant. We feel that supporting you both is the secret of a successful property let and with this combination we can avoid any stressful and costly issues that could arise if your agent is neglectful. If you require more information of our services or to discuss your needs then call 01473 221399 to be your free no obligation appraisal.